At some time during those cold winter months you must have experienced this seasonal problem....cold feet. Now, fortunately, there's a simple way to deal with this. Microwave slippers - just stick them in the microwave for 90 seconds and enjoy lovely warm feet for hours! After heating them, you can add a drop of lavender oil to spread a lovely scent! 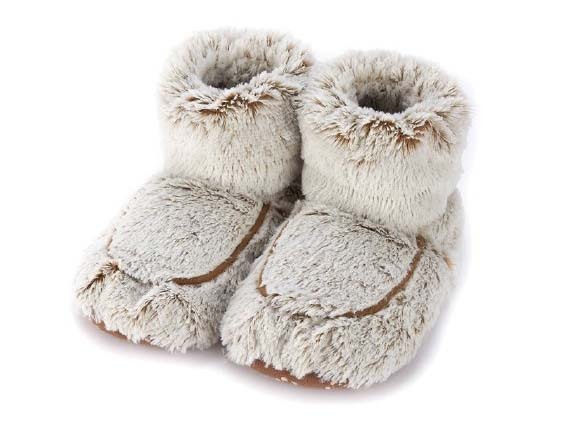 The microwave slippers aren't made to walk around in a lot, so you will have to crawl up on the couch with your slippers on. That shouldn't be a problem, now should it? 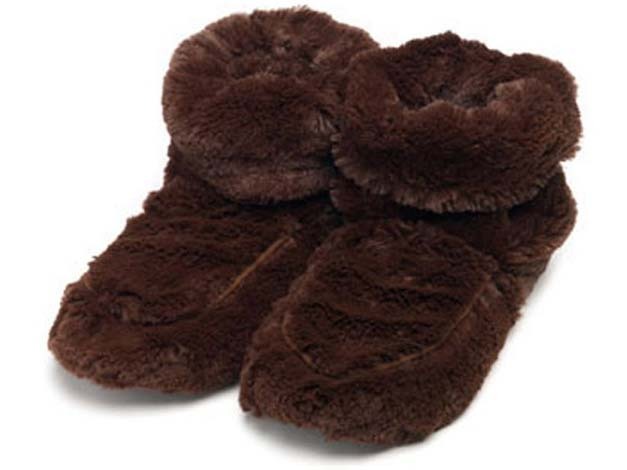 The microwave slippers are made from ultra soft, microwave safe fleece. 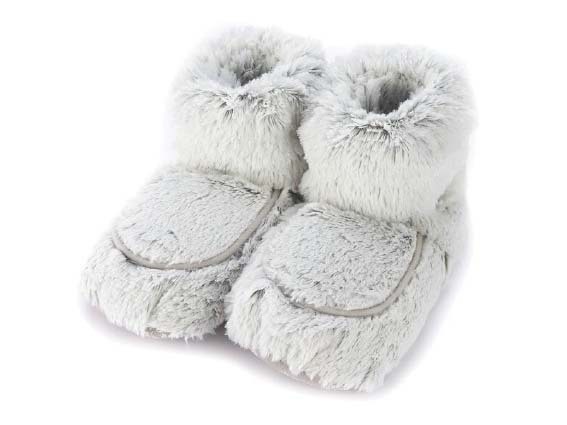 These feet warming slippers will also make sure your blood pressure is balanced. 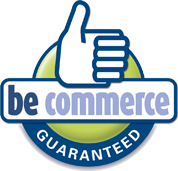 And it gets even better; they also help treat symptoms of rheumatism and arthritis. So, if you don't want to feel cold anymore, but would rather feel pampered on a daily basis, then these microwave slippers are exactly what you're looking for! The perfect gift for every shivery person!